With the New Year in full swing, what better way to enter 2018 than with an overall beauty boost? The winter months and festive season wreak havoc on our previously glowing, hair, skin and nails, so it’s time to take action and combat our Dry January skin. Follow these hacks to rehydrate the body for a healthy new year. Hair care routines are a no brainer when looking after our tresses, but have we ever thought about how important it is to treat our scalps? This January, it’s time to give our scalps some much-needed TLC as we focus on rehydrating our bodies and looking after the place our hair grows thick and strong from. Sebum build up, itching and flaking all tell tale signs our scalps need some love. 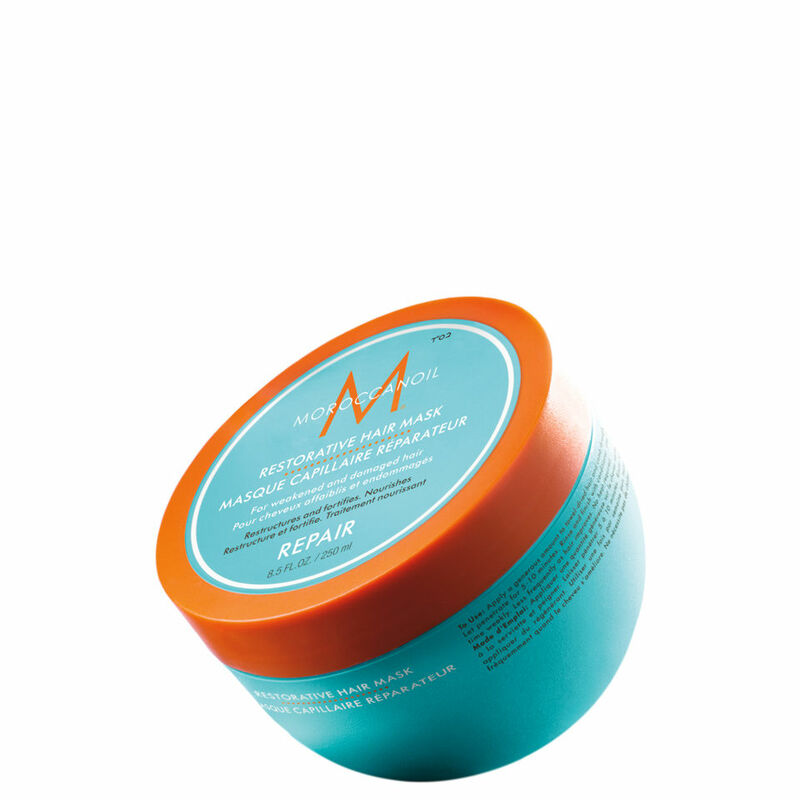 Its time to get some moisture back into our locks and what better way to seal in the nutrients, than a hydrating hair mask? In order for our hair to grow, stay thick and luscious; shying away from split ends, a regular treatment is an absolute must to keep any damage at bay, and not just when you see damage has been done. 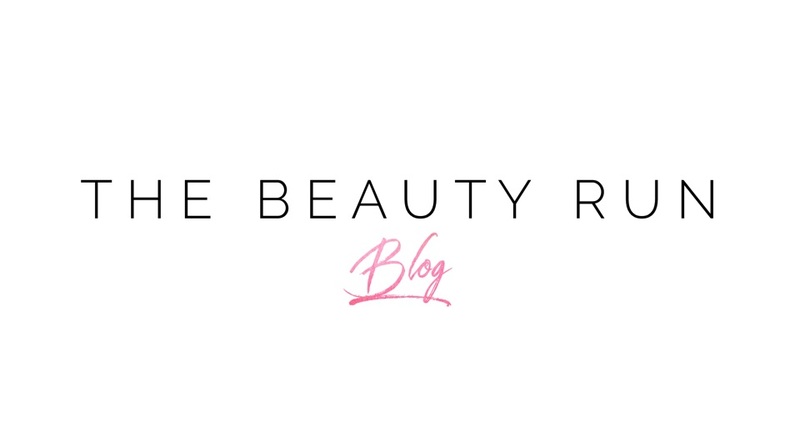 Fleeky brows don’t just begin with their beautiful shape and our trusty pencil’s - there’s a new step to take for the best brows. 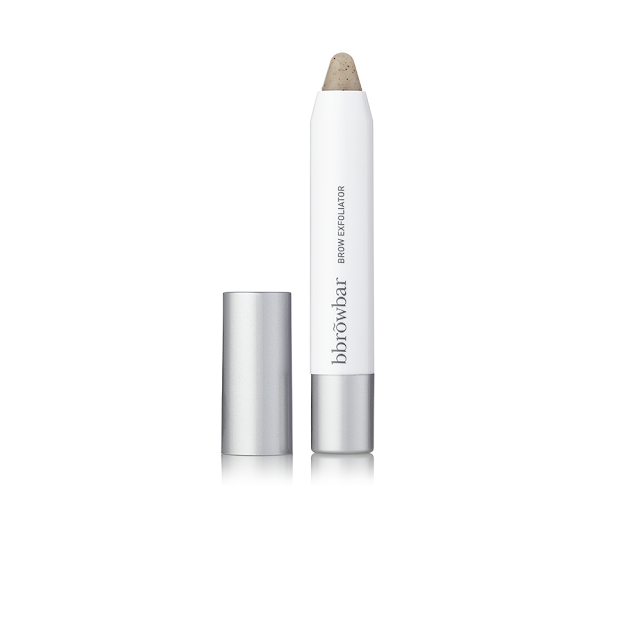 Introducing the brow exfoliator, this product sweeps away dull dry skin and softens and conditions those shaped arches. This is definitely one to add to your daily routine. Dehydrated skin is very common during winter and can leave you losing your glow, shine and skins elasticity too. But there is a way to recover without needing to layer heavy products onto your skin. One of the best liquids to try is a serum with Hyaluronic Acid, which plumps skin with moisture and vitamin B. A lightweight liquid that isn’t sticky is advised for the best absorption. Who’d have thought a leave on lip mask even existed? This amazing creation is one that really locks in moisture. Forget chap sticks, balms or petroleum jelly, a lip mask is a new and improved formula, which takes effect whilst you sleep. 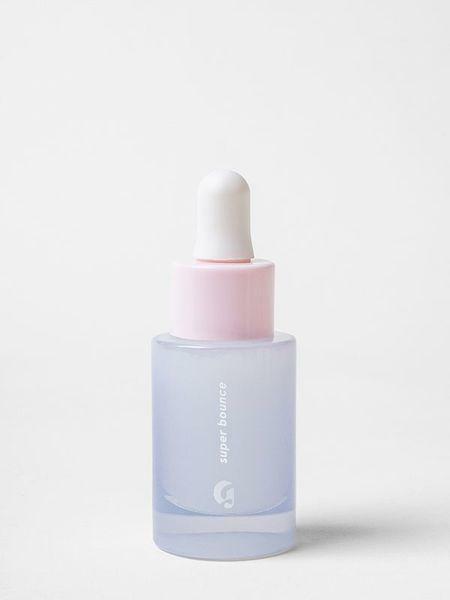 Featuring Vitamin C and Hyaluronic Acid, the product locks in all moisture and gently removes dead skin cells so you wake up with fresh kissable lips. Nail care might not be No.1 on your priority list but it is very important for the health, growth and strength of your nails. 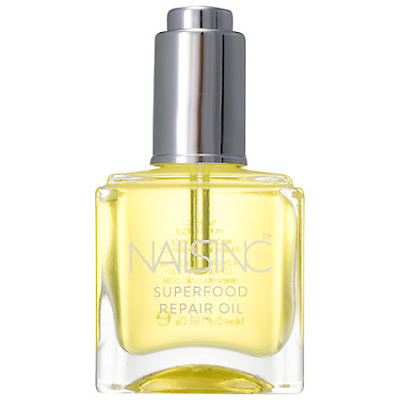 Nail and cuticle oil, with moisturising ingredients is a great way to support your nail health alongside a monthly manicure. The superfood based products, are great for a real nourishing and conditioning base. Perfect for dry and brittle nails in need of an extra boost.